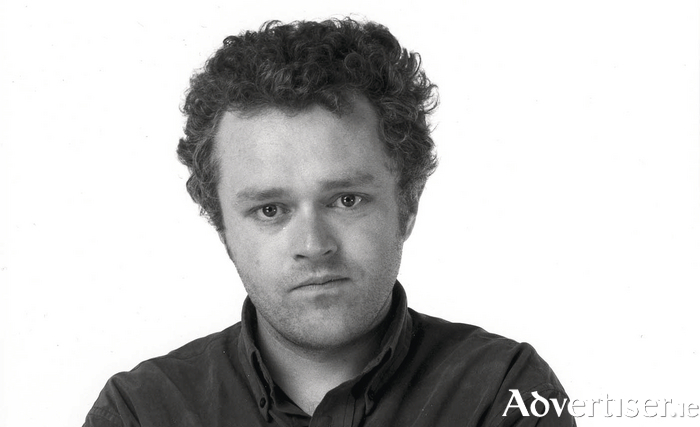 HE WAS Eoin McLove in Father Ted. He was one of the prime movers in Naked Camera. He is a regular at the Róisín Dubh Comedy Clubh, one who makes a welcome return tomorrow night. While Patrick McDonnell is best known for his role as Eoin McLove on Father Ted, he has also appeared on Moone Boy, Stew, and The Savage Eye. He is also one of Ireland’s most accomplished and respected comedians, who has been touring comedy clubs at home and abroad for years, earning international acclaim - his vacant stare and guileless manner having audiences in stitches before he even opens his mouth. Support is from Scottish comedian Fern Brady, as seen on Russell Howard’s Stand Up Central, 8 Out of 10 Cats, and Stewart Lee’s Alternative Comedy Experience. As The Skinny said of him: "Quick witted, acerbic stand up from someone who could soon be a household name". The MC is Steve Bennett. Doors are at 9pm. Tickets are €10 in advance from Róisín Dubh; [email protected], Shop Street; and www.roisindubh.net; or €12.50 at the door.